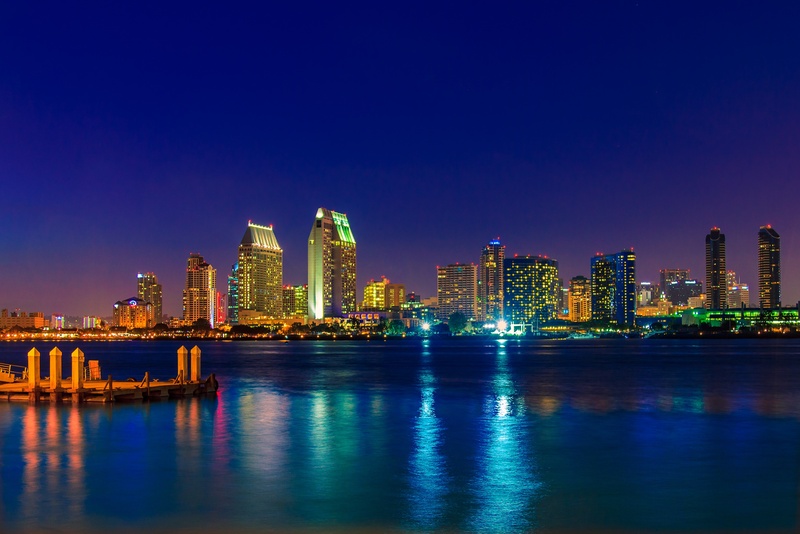 Enter your info below to request a product demo during NIGA 2019. Imagine This & VizExplorer are pleased to invite you to our signature NIGA After Party, which will once again set the bar high as an exclusive party for our customers. 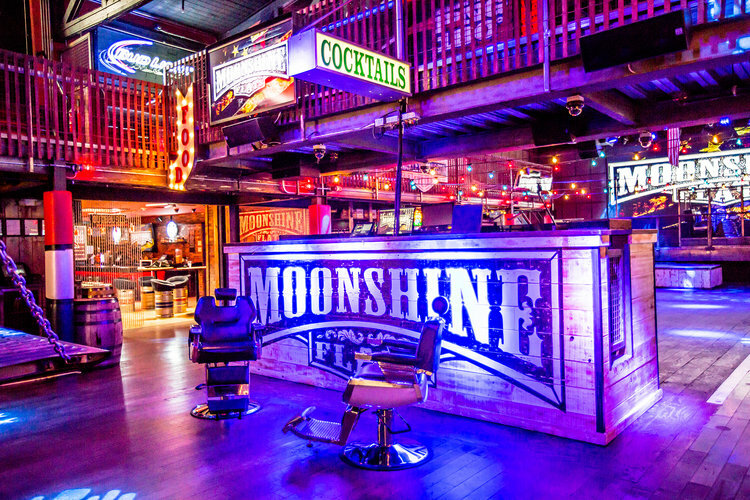 Join us at Moonshine Flats in the heart of Downtown San Diego. This year's celebration features Live Music from YANKTON (Former Rascal Flatts band member, Tom Yankton), group photo-ops areas, and midnight snacks not to mention an open premium bar. RSVP For your spot below!